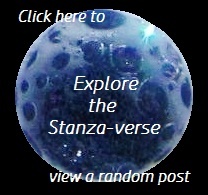 Mind Game | What Rhymes with Stanza? This entry was posted in Haiku, humanity, Photography, poetry, serious stuff and tagged haiku, photography, poetry, shadows, thoughts, trees. Bookmark the permalink.